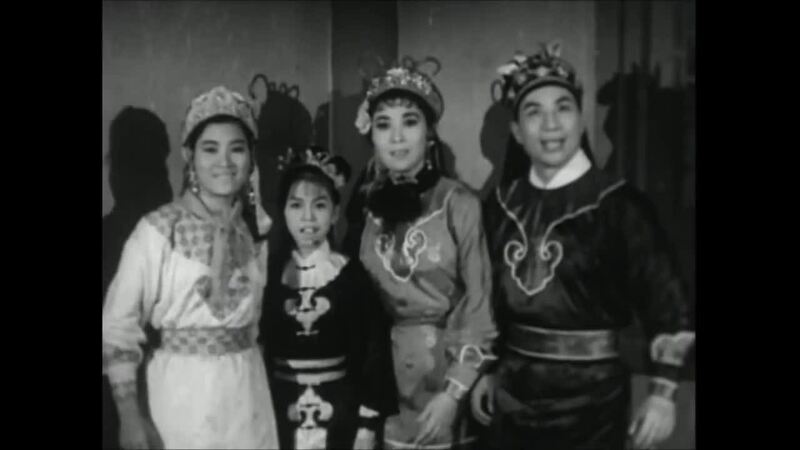 Wong Tin-ho, Wu Sheung-fung, Luk Fong-fei, and Mui (now commonly known as Black Girl, so that’s what we’ll call here) all go eat. I’m not sure how long after the last movie this one takes place, but let’s pretend that this is literally later that day after they murdered all their enemies. A dude with a three foot long opium pipe starts talking smack to them for a bit, after they argue he pulls off the end of his pipe and blows on it, a very slow energy wave comes out and eventually hits the ground and explodes. The heroes are nervous at this awesome power despite the very slow energy wave being trivial to dodge and even avoid the explosion. Instead, Wong Tin-ho and Wu Sheung-fung each shoot energy out of their palms at Pipe Guy, who fires back, and we have a battle of the wills as the three streams meet in the middle. It’s way too early in the film for the heroes to be defeated by some random guy with a pipe, so they defeat him and he takes them to meet his boss (who it appears they want to meet for some reason) Pipe Guy complains to his boss (who is building an even bigger opium pipe! ), who then makes them wait and wait as some sort of doctor’s waiting room kung fu power or something. Whatever they are doing, it ticks off Wu Sheung-fung enough she almost storms out before Wong Tin-ho stops her. 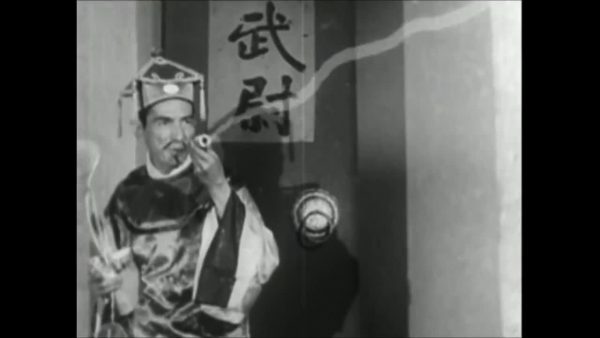 Luk Fong-fei sneaks around and finds the boss smoking away on his bigger pipe and also realizes that he’s blind, so she teases him a bit before he catches her. Blind pipe guy beats all four of the heroes in a display of martial prowess, and takes their swords. 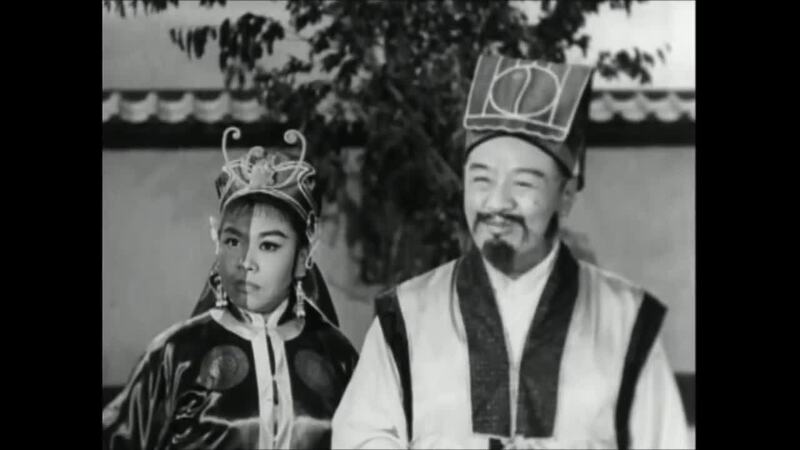 Wu Sheung-fung is the last one standing and is let go, where she is soon teased by Old Devilish Eccentric, basically a crazy kung fu guy who hangs out in a tree, and that encourages her to sneak back in to try to recover the swords (and is caught in an obvious net trap!) But because the villains are dumb, she easily tricks them into letting her have the White-boned Swords back, with which she then projects an energy ray and defeats Blind Pipe Guy, saving her friends and getting all their swords back. Sek Kin is back as a different character, this time part of another scheming group loosely associated with Blind Pipe Guy’s group, who the heroes visit after their rescue. They send spectral knives to harass the heroes at night, but the White-Boned Swords produces their own energy spectre to fight the knives as our heroes watch and grin. It’s easy to be a hero when the sword does all the work! But they have to keep up appearances, so the heroes then beat up Sek Kin 2.0 and his crew. Ghost Mother is scheming with her new gang of lowlifes, all of which have some sort of random makeup application. Depending on which sentence in the official plot synopsis you believe, they are either the Five Deadly Poison Taoist or the Five Element Taoist. 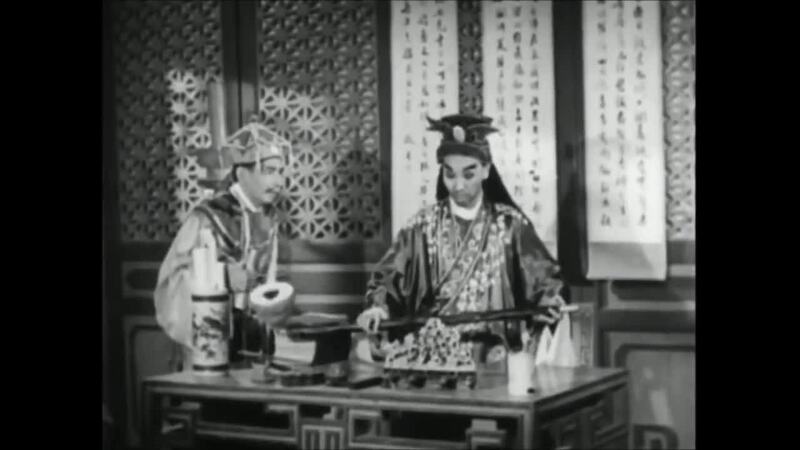 Whatever Five Taoist they are, they are bad news for the heroes if they are teaming up with Ghost Mother! 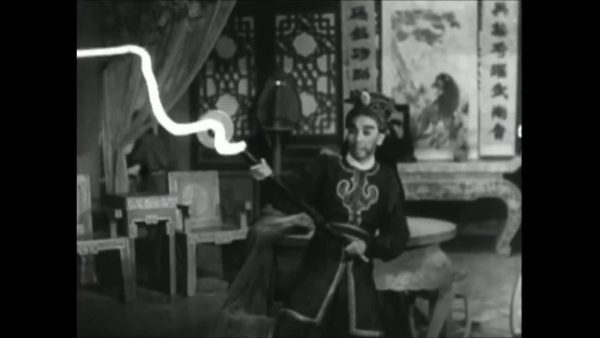 Luk Fong-fei and Black Girl sneak off to watch a martial arts demonstration, which is basically people having “friendly” duels with the animated projections we see in these films all the time. Oddly enough, this makes perfect sense, because in a reality where projecting random weapons was commonplace, of course there would be weird fight club subcultures that spring up. One guy has a bunch of knives fly in the sky, another animates a net to catch the knives. The girls even defeat some guys projecting forks in the sky, but the whole thing is a trap the get the girls! Wong Tin-ho and Wu Sheung-fung then arrive to save them again and there are swordfights everywhere (except Black Girl can’t help as she’s accidentally locked in a cage!) Sure, she’s probably locked in the cage because she’s played by a very young actress who probably couldn’t handle the large amount of dance fight choreography the film series required in a small amount of time (spoiler alert, the film series even ditches her after this entry! ), but it also works into her eventual anger at getting constantly humiliated and frustrated. The cage stays part of the narrative as somehow the three other heroes all manage to get forced into the cage during the fighting, which is weirdly improbable as the cage requires someone to physically lift up the big opening so it’s not like it would be a surprise that they were being led towards a huge cage that they could just avoid. Ghost Mother and her squad of Five Taoist Guys with random makeup jobs show up and the Five Taoist Guys use animated magic to blast Sek Kin 2.0 into a skeleton, this is the second time he’s played a guy who got skeletonized in this series. 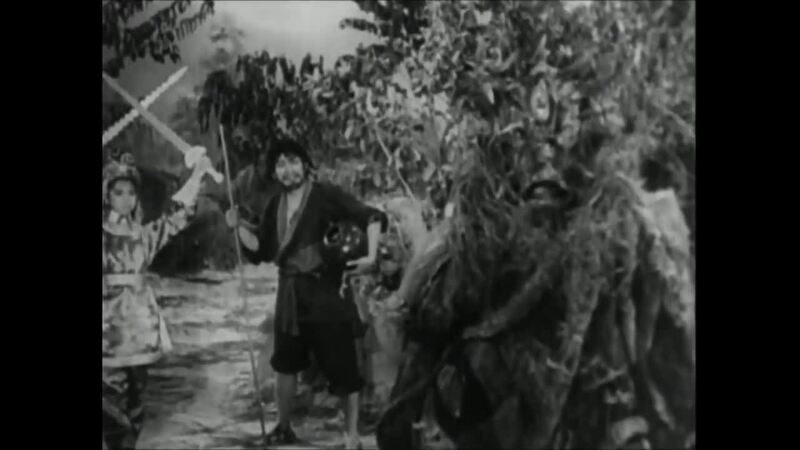 They free the heroes from the cage, at which point Black Girl and Luk Fong-fei start yelling at Ghost Mother because she killed their families. The Five Taoist Guys are tired of this nonsense so they blast Ghost Mother with energy, at which point Black Girl and Luk Fong-fei each stab her and she dies. Big villain defeated and we’re only an hour into the second of four movies. Hm…. The Five Taoist Guys are the new default villains and attack the heroes, and soon we get a big animated swirls battle. The fight is interrupted by the heroes’ Sifu who teleports in along with Vampire Lady, whose face is now half black and half white, like in that Star Trek episode that taught everyone that racism is bad. Is that supposed to be some yin-yang thing? In any event, they stop everyone from being violent and suggest they have a non-lethal battle of skills. 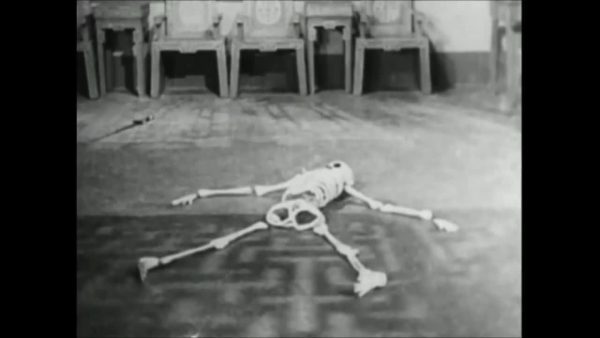 But before that plan can come to fruition, the Sifu drops dead! 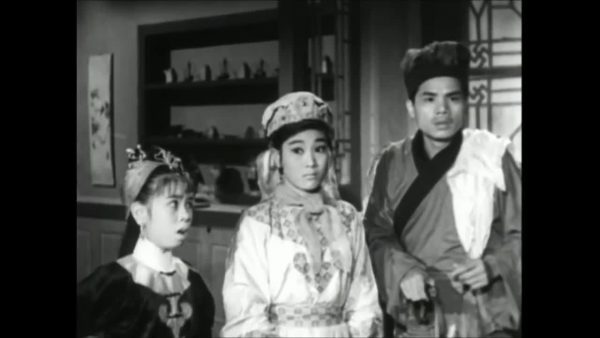 At the funeral, Luk Fong-fei gets into an argument with Black Girl, and Black Girl takes it so bad later that night she grabs her White-boned Sword and runs off. 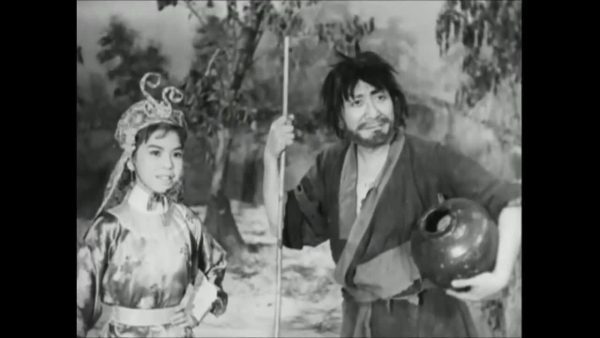 Old Devilish Eccentric (the guy who teased heroine in the beginning of the film) spots her and agrees to teach her to master the Eighteen Sword Fights of Hell. Sai Gwa-Pau is also back and working at the tea house Black Girl meets Old Devlish Eccentric at, I’m not certain if he is playing the same character or not, he and Black Girl seem to know each other but it’s never spelled out. Even though Sifu is dead, it is still martial contest time. The Five Taoist Guys’ sifu yells at everyone then easily defeats the hopping vampires when Vampire Lady goes up. BOOOO!!! Vampire Lady is too cool to be defeated by some random Sifu! 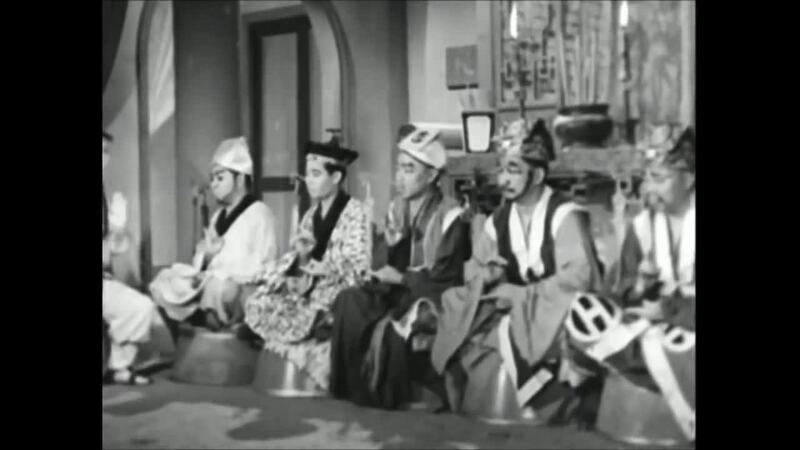 The Five Taoist Guys then swarm Wong Tin-ho and Wu Sheung-fung and are on the verge of killing them when Luk Fong-fei gives up her White-boned Sword. They are all still in danger until Black Girl and Old Devilish Eccentric show up. Black Girl reclaims the captured White-boned Sword and then uses magic waves to defeat the bad guys, and then summons the Tree Spirit from the last film to appear and blow animated fire at the villains when they refuse to be defeated quietly! Huzzah for the return of Tree Spirit! I’m glad the costume wasn’t that damaged from last time! Black Girl then tosses the White-boned Swords into a pit so no one can have them, at least until the sequels when we find out someone just went into the pit and took them out. Maybe actually bury them instead of throwing them into an open hole next time? Foolish kids have no idea how to hide magic swords that summon monsters that the entire martial community is searching for, back in my day we knew how to hide swords, dang it! The monster quotient in this entry was pretty lacking, with only a cameo by Tree Spirit, but Parts 3 and 4 will make up for that with some new additions! 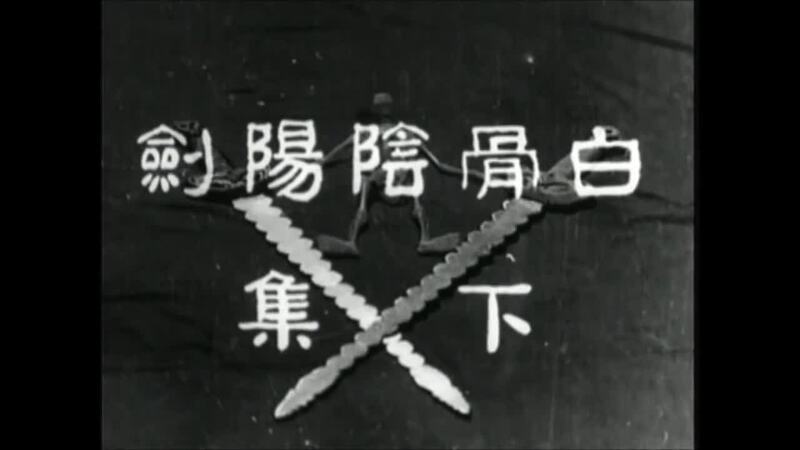 Let’s bring on this Cantonese monster mayhem!